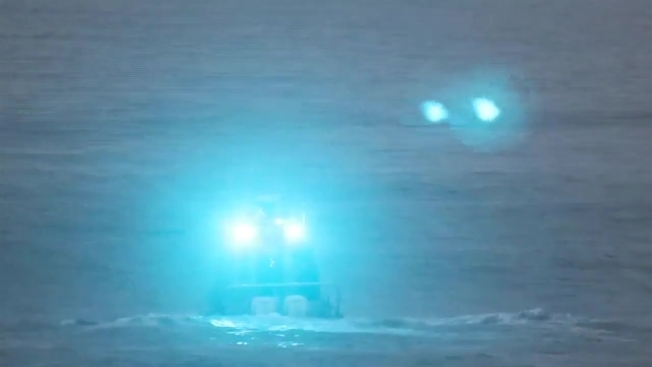 The Coast Guard searched the waters off Truro, Massachusetts on Saturday for a 26-year-old man, but suspended those efforts by nightfall pending further developments. State and local agencies plan to resume Sunday morning. Authorities were notified of a person in the water near Ballston Beach at 2:30 p.m., according to a Coast Guard statement. A response boat crew from the Provincetown Coast Guard station and an air crew from the Cape Cod Air Station responded. Anyone with additional information is asked to contact Sector Southeastern New England, at (508) 457-3211.